Azizi Bank, Afghanistan’s largest commercial bank with a Pan-Afghanistan presence across thirty provinces and headquartered on Zanbaq Square in Kabul, is the outcome of the professional and entrepreneurial commitment of its founder Mirwais Azizi and its top management team, to establish a high quality, customer-centric, service-driven, private Afghan bank catering to the future businesses of the Islamic Republic of Afghanistan. Azizi Bank, established in 2006, has been recognised as one of the top and fastest-growing banks in the region by prestigious international media houses and global advisory firms, and has received several international honours from across the globe. The bank caters to various business segments that include retail & corporate banking, treasury, payment & settlement, remittance services through Western Union, credit, alternate delivery channels, and sustainable practices through responsible banking via numerous corporate social responsibility initiatives. The bank is steadily evolving as the professionals’ bank of Afghanistan with the long term mission of “building the finest quality bank of the world in Afghanistan” by 2020. Azizi Bank has adopted international best practices, the highest standards of service quality and operational excellence, and offers comprehensive banking and financial solutions to all its valued customers. 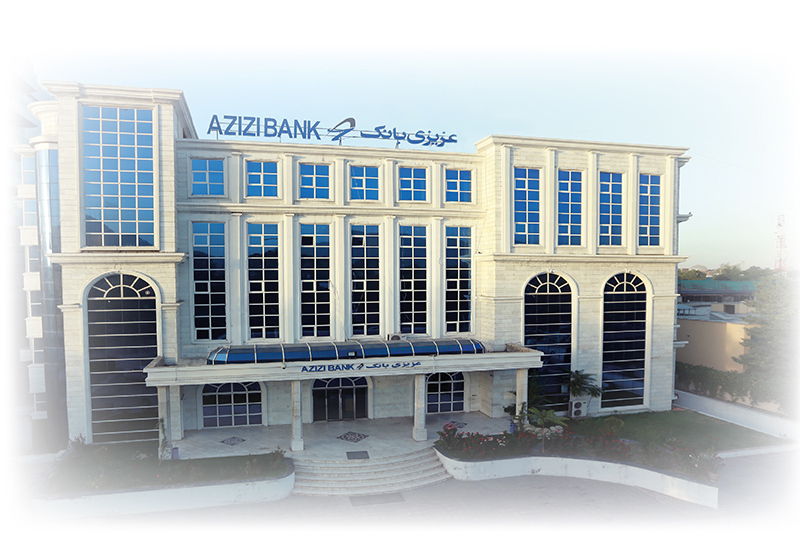 Today, Azizi Bank is the largest bank in the country with more than 140 branches along with its 100% subsidiary bank, the Islamic Bank of Afghanistan, the country’s first full-fledged Islamic bank. Azizi Bank also has a fleet of more than 100 ATMs – the highest in the country. In its digital expansion phase, the bank has procured Flex Cube to change its existing core banking system and introduced many first-of-its-kind technological innovations in the country such as mobile wallet solutions, agency banking, pay commerce, amongst others. The bank is spearheaded by Mohammad Salem Omaid who is currently its president and chief executive officer. Mr Omaid has been working for the bank since its inception. Mr Omaid served the bank in various capacities and carries immense experience in the diverse areas of strategic polices, financial regulation, forex management, and banking operations. He has been also associated with maintaining International business relations with key corporates, banks, and stakeholders. He is a doctorate in Financial Management from a leading Indian University and is also a post graduate and a holder of a MBA with specialization in Banking, Risk Management, and Finance. Awarded by the government of Afghanistan for playing an effective role in the development of the Afghan banking sector. Awarded by the Ministry of Defence for the establishment of a proper and transparent salary payment system for the Afghan soldiers. Promising Young Banker Award by the Asian Banker, Singapore. Queen Victoria Badge by the Europe Business Assembly, UK. Best Private Banking CEO, Afghanistan by the South Asian Partnership Summit – A SAARC initiative. 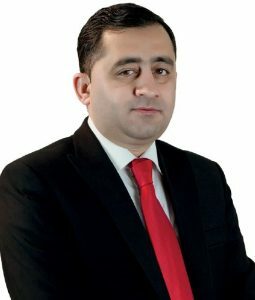 Chairman – Afghanistan Banking Association. Member – Thames Valley Chamber of Commerce, UK. Member – World Confederation of Business, USA. Member – International Chamber of Commerce. Guest Faculty at the various Universities of Afghanistan. I am so proud of our reapected CEO mohammad salem omaid sir and to be a staff of such a great bank ! Great leader don’t tell you what to do they show how it’s done…..